A Exclusive personal interview of Prabhas to Deccan Chronicle. Everyone is talking about Prabhas these days thanks to the hype surrounding his upcoming film Baahubali. But even his fans don’t know much about him thanks to his reclusive ways. But not anymore. In a chat with DC, the actor talks about his life, his family and his love for films… Prabhas Raju Uppalapati, who was born to Suryanarayana and Shiva Kumari, is a qualified engineer and while he wanted to become a businessman, “destiny” made him an actor. “My father was a producer while my uncle was an actor. 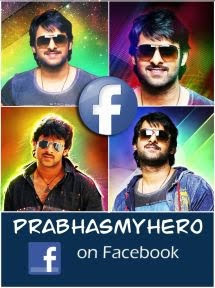 But I never wanted to become an actor,” says Prabhas, adding, “I was very shy. Many producers and directors had offered me roles when I was studying in Class IX and Class X, but I told my father that I was not keen on acting. “I always wanted to do some business… and definitely not a 9-5 job. But one fine day, I went up to my dad and told him that I would like to become an actor. I had joined Shri Satyanand acting classes in Vizag. I was actually inspired after watching Deewar,” he says. “My dad told me to meet director Jayanth, who was looking for fresh faces, but I declined his offer stating that I needed more time to prepare myself to be able to face the camera. I started my filmy career with Eshwar. My favourite film is Billa,” he says. 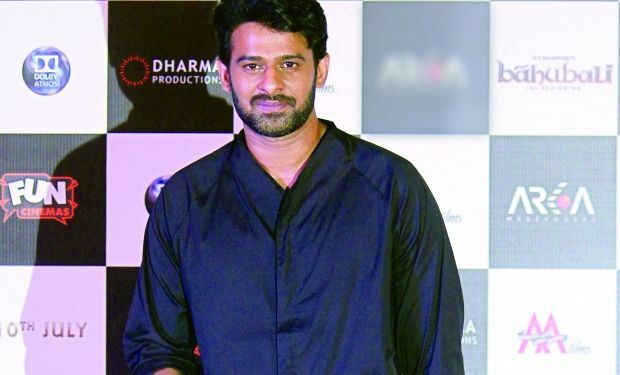 Prabhas wishes that his father was alive to see his upcoming film. “I feel very sad that my father is no more. I wanted him to come over to the sets and watch how his son worked. Unfortunately, he is not here to watch my film… I hope that from somewhere in the heavens he watches my film. My mother is a simple woman. I live with her. When I broke my shoulder while shooting Baahubali, she was worried, especially when I decided to resume shooting after two months. But I consoled her by saying that it wasn’t serious,” says the actor. “I want to learn Hindi very well,” he says. “I know the basics, and this time, while talking to some Hindi channels I decided that the next time I will be well versed in Hindi.” Perhaps he is readying for a Bollywood innings now?